I’m liking my new Polar A370 – it’s useful and helping me to reach my goals | Tales From The Ipe! My wife was kind and thoughtful enough to give me an activity tracker for Father’s Day. Truth be told, I’ve been looking into the benefits of finally purchasing one. It’s taken a long time for me to come around, but I’m enjoying the benefits after only a few days. In the past two months, I’ve been feeling frustrated with myself healthwise. Here I have been biking on the weekends and running at the gym, and my weight has been consistent. No pounds melting off. Still big-boned. I didn’t want to go back to tracking all of my caloric intake and exercise, because it’s a bit of a pain day in and day out, but I don’t have a choice anymore. I’m eating more than I think, and it’s undoing all of the miles I’m running and riding. I also believe I need to eat healthier. My doctor has been gently encouraging me annually to work on eating healthier. In the past when I tracked calories, I worried only about the quantity of calories, and not the quality of the food. I didn’t try to eat nuts, vegetables, or fruits. I didn’t care too much about the nutritional value of what I was eating. Cholesterol levels or the kinds of fats I was eating weren’t things I worried about. Blame on the ignorance of the young. I’m not going vegan or going extreme. I want to be healthier following a more holistic process. More activity of varied types this year. More time dedicated to working out. Better quality food. More variety of foods – not just red meat. For tracking my activity, I’ve been considering an activity tracker. I’ve been asking around for what people are using. What they like and what they don’t like. I preferred something that worked with my existing Polar H10 so I could see all my data in one place. I like accuracy. I wanted mult-use. I wanted a screen that gave me good information. 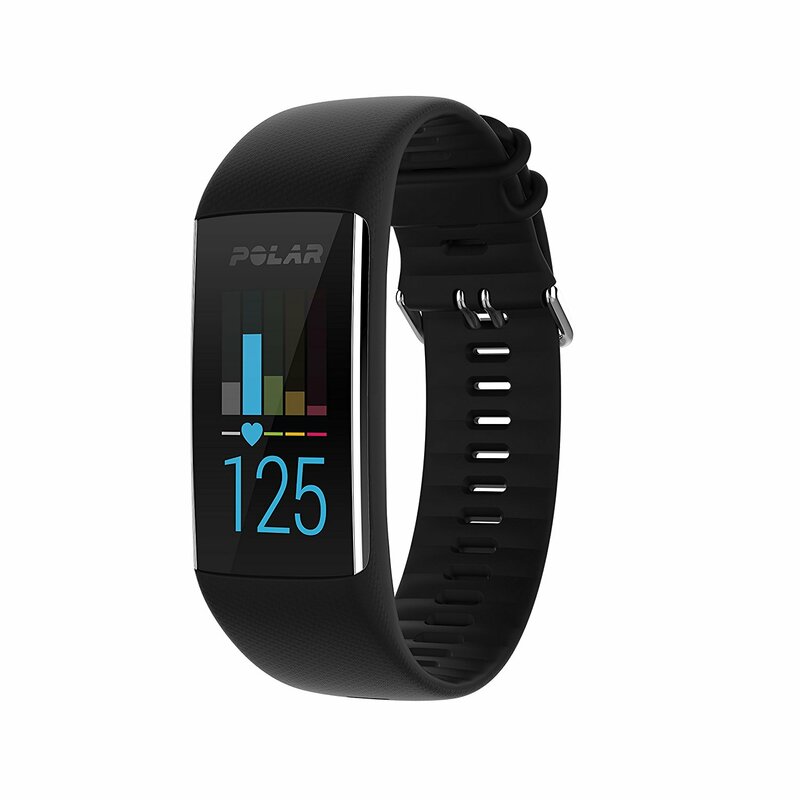 For Father’s Day, my wife gave me the Polar A370 tracker. It doesn’t just track my step count or tracks my heart rate. 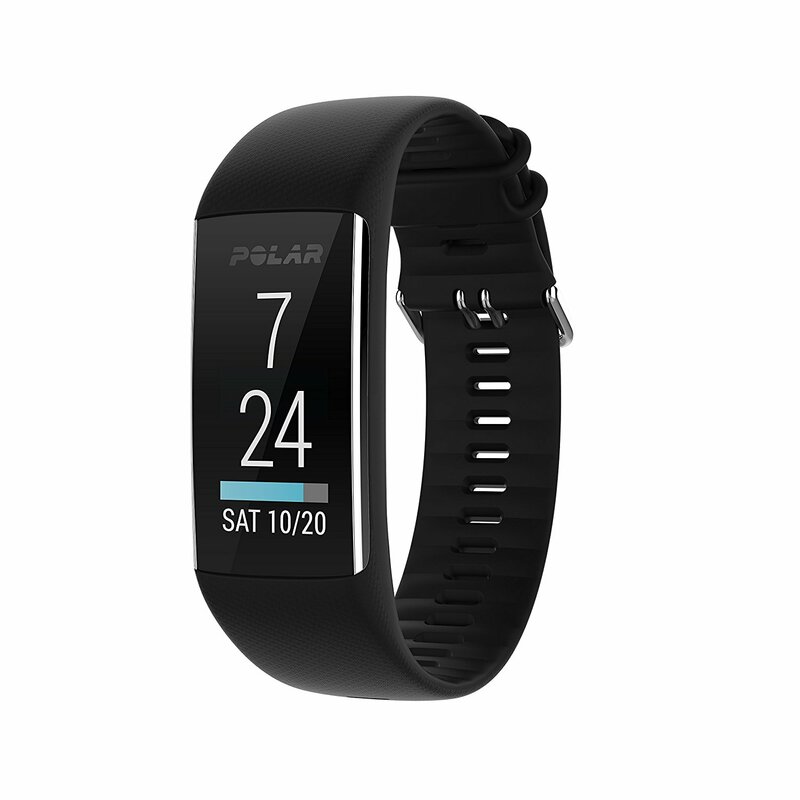 It integrates and pairs with my Polar H10 so whether I’m running, biking, or doing other stuff, I’ve got all of my activities recorded with some confidence in the accuracy of the metrics. The data gets consolidated in the Polar Flow app. Any exercise I record also gets pulled into the My Fitness Pal app where I am tracking my food intake. It’s taking some adjustment to wearing a watch of sorts on my wrist again after all these years. I like leaving my phone in the gym locker now, pairing my heart rate monitor (on a chest strap) to the A370 and still tracking my exercise routine. That’s pretty cool. I wish it had built-in GPS, as the connected GPS where you use your phone is a little spotty. Also, I can’t simultaneously connect to my phone for GPS and connect to my Polar H10 strap. It’s one or the other when I’m biking. 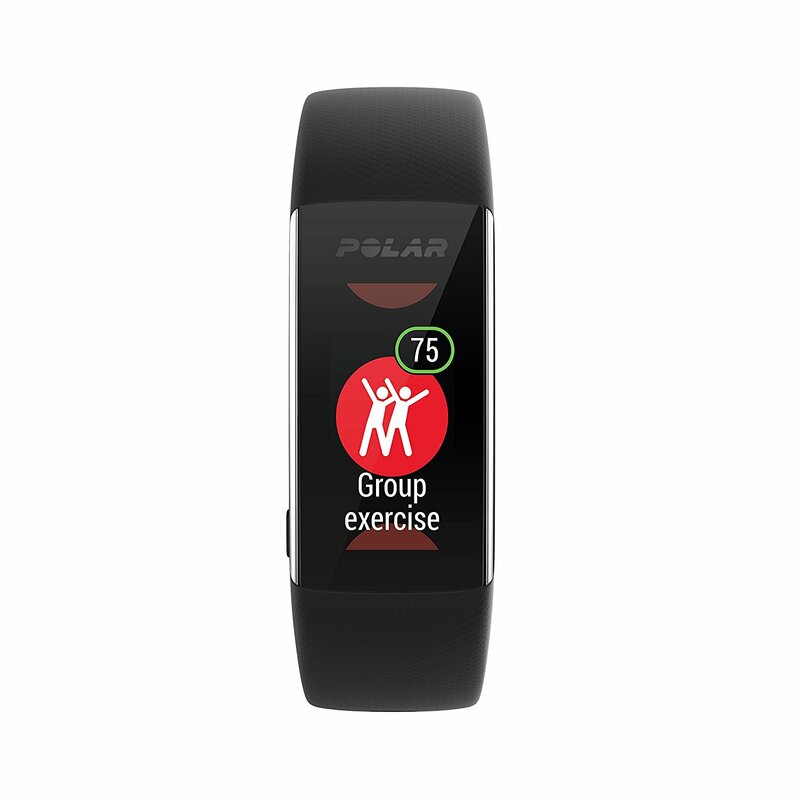 This entry was posted in Technology and tagged polar, polar a370, polar h10. Bookmark the permalink.